Can I access Wi-Fi within SEA LIFE Charlotte-Concord Aquarium? Yes, please use network SEALIFE-Guest to access complimentary Wi-Fi. 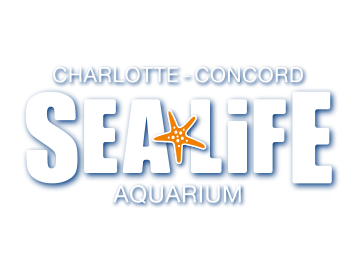 Can I take large bags or luggage into SEA LIFE Charlotte-Concord Aquarium?